It’s easy to take the skin around the neck for granted. 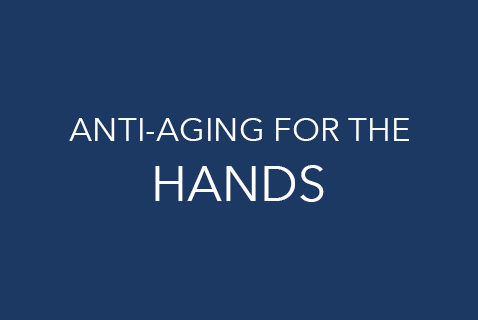 For many, it’s not an obvious area of concern when it comes to aging. We often think that our heads - especially when wearing hats - provide enough shade to protect the neck skin. In reality, that can be far from the truth. Luckily, this skin has the potential to be restored to a naturally youthful and sculpted look. (PRP) we can produce instant anti-aging results while stimulating the body to create natural improvements over the long term. complexion, our revolutionary procedures can help. The Regeneris Neck Lift protocol is conducted on an outpatient basis using local anesthesia and takes approximately 4-5 hours to complete. A mini-liposuction is performed to remove fat from a donor area such as the abdomen. This fat is then purified and injected into the neck region to restore a more sculpted and youthful look. The doctors at Regeneris use PRP and fat cells rich in stem cells in many of our fat transfer procedures to enhance the results. This technology is used to extract stem cells from autologous fat tissue, rather than blood or bone marrow. 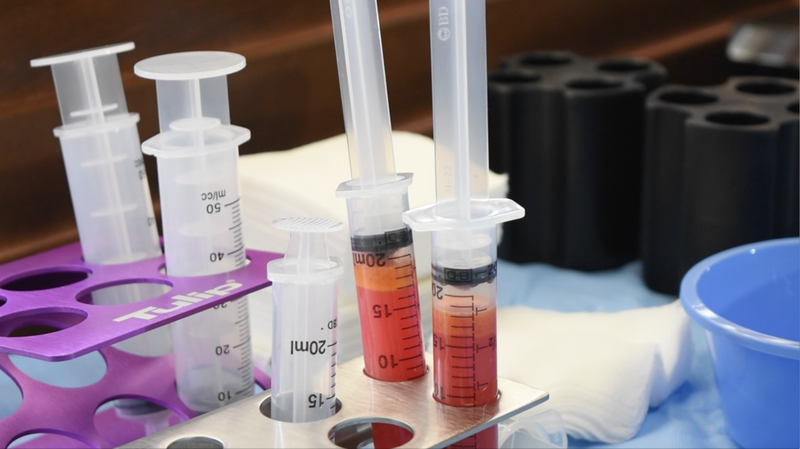 Removing stem cells through this method results in a much higher yield of the cells, which produces the best possible outcome from your procedure. The autologous fat is removed from the body via a minimally-invasive liposuction procedure under local anesthesia. This substance in your blood contains a high concentration of growth factors that stimulate the body’s healing response. When administered to an injured area, the platelets create an environment that can induce healing of the tendons, muscles, ligaments and joints. PRP has been used as a dental and cosmetic therapy since the 1990s and more recently, has shown potential benefit in the medical realm. 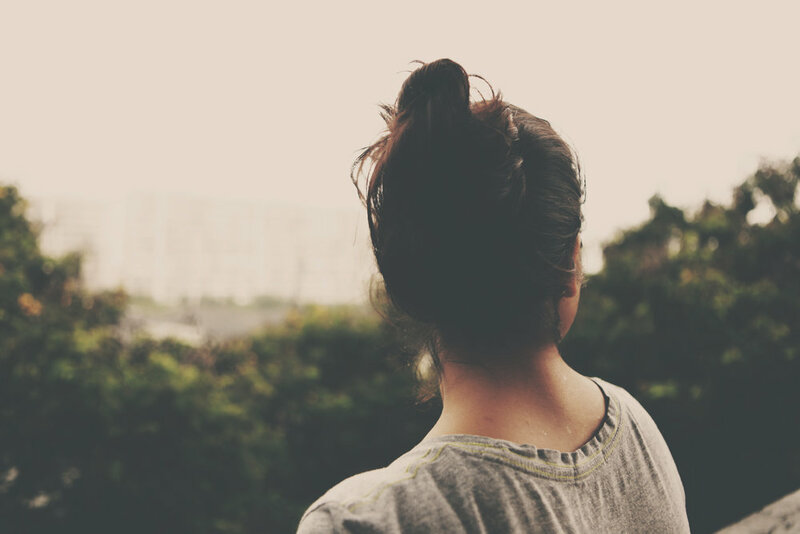 Throughout our lives, our skin is constantly exposed to the elements of our surroundings. 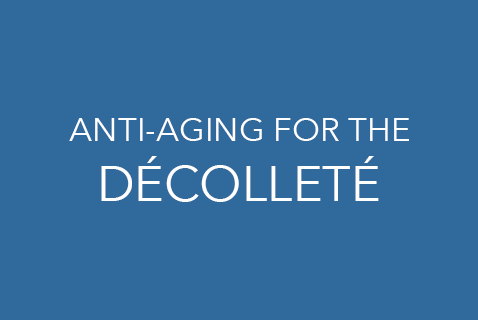 While it is resilient, aging or damaged skin can prevent us from feeling healthy and confident in our appearance. Our doctors can discuss your candidacy for regenerative treatments as well as answer any other questions you may have. Each case is unique, so personal consultations and customized treatment plans are determined based on your condition and goals.